Moody Vibes For Lightroom Mobile! If you want images with deep, dark film tones in 1 click - Moody Vibes Mobile was made for you. Designed for those looking for deeper fades and darker tones. 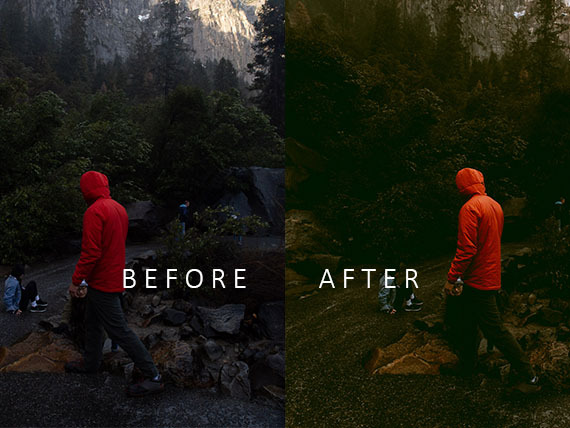 Emulating vintage films, these Lightroom Presets will add serious vibes to your images. 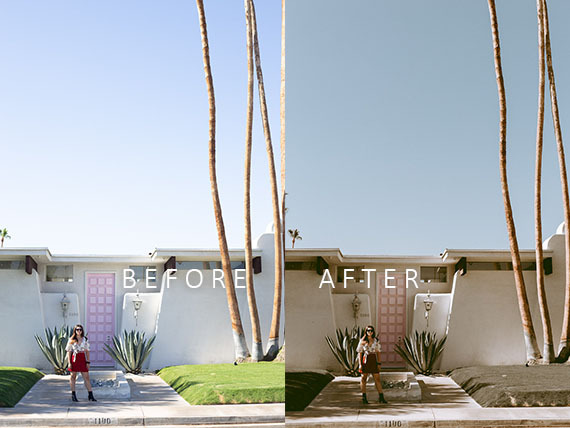 Perfect travel & blogger presets. For those after a darker shade. But enough talk. Lets take a look. We could go on and on and on about these presets and how epic they are, but we really don’t need to – The presets speak for themselves. 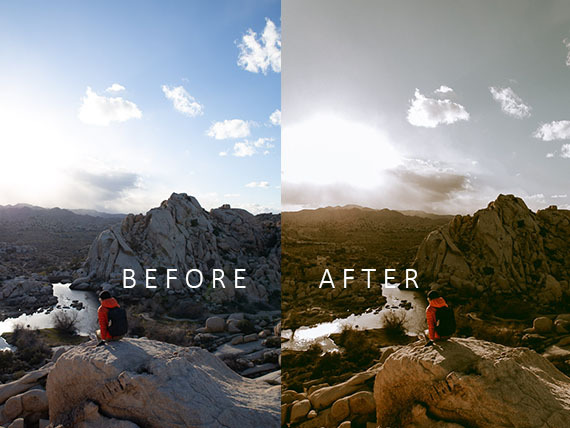 These are our personal go-to picks of the best, modern, creative, editorial Lightroom Presets. 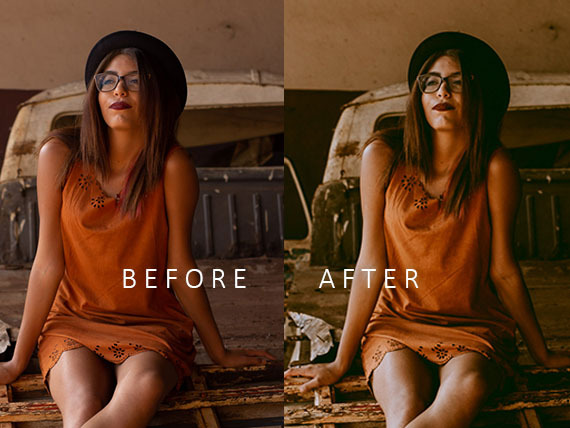 The collection includes 12 Lightroom professional presets every blogger, influencer and content creator will love. Its a very user friendly pack & super easy to use and install. ►► Apply them to any image + add serious vibes. 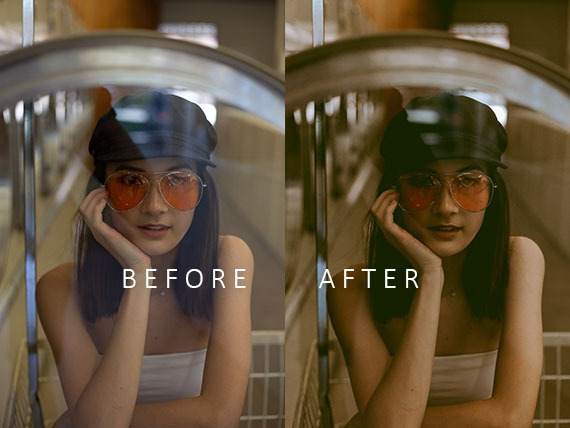 If you're looking to improve your Instagram feed, this is the perfect set of mobile presets to streamline your Instagram and give you a consistent, professional look. 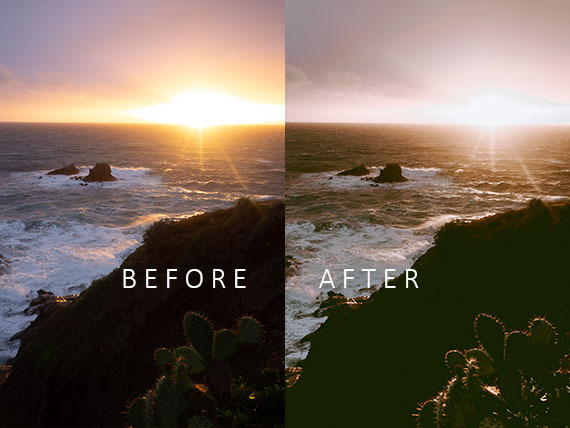 Use these mobile presets to give your images a deep, rich vibe on the go! Installation tutorial included to make the whole process SUPER EASY. 1. All our Lightroom presets are created by testing on a LOT of different images to make sure they are extremely versatile + consistent. 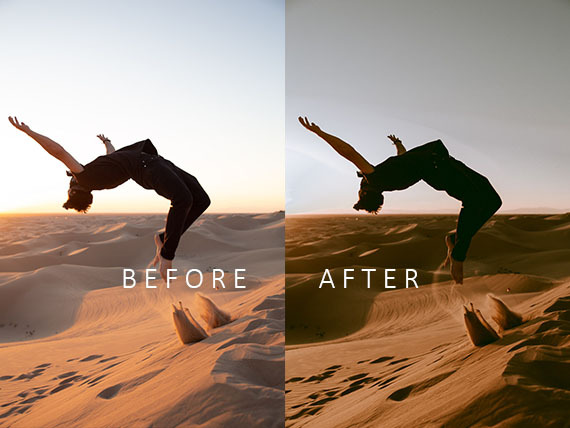 As photographers ourselves we have spent over 5 years professionally photographing weddings, portraits, lifestyle & travel shoots, and so we've taken that passion and experience and applied them to creating the best possible Lightroom Presets to give to you! We use these same presets to speed up our workflow and get the look we crave with just a click or two. 2. In most cases these presets are one-click. But to get the very best out of your images, you'll want to play around to really dial things in perfectly. 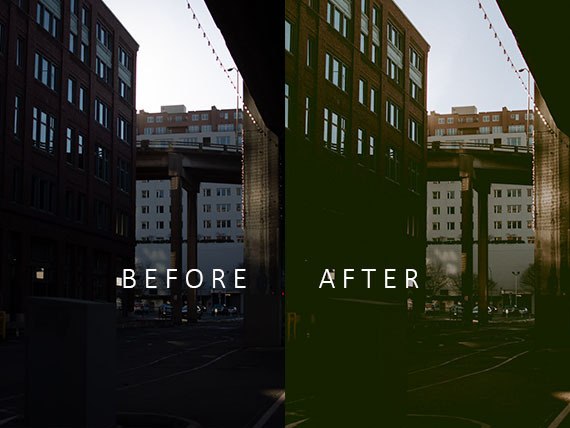 Once your white balance and exposure are dialled in, these presets look AMAZING without any further tweaks. Watch the video demo for a full run through!